The Left has a real knack for ruining everything it touches. If in doubt about that, check out university campuses and their total intolerance for anything not deemed PC by the Leftist intelligentsia dominating their faculties and administrations; “entertainment” media boasting violent, depressing films, vile late night TV “comedy,” popular “music” that assaults every sense with its ugly senselessless; “Progressive” race relations fired by permanent victimization and vengeance; sexuality and its ever-growing rainbow of deranged gender classifications in militant defiance & denial of the most basic biological reality. The list is constantly growing, endless and consistent. Take away the free association and independent thought of millions of individuals presumably seeking to rise in this world, politicize and re-invent the most basic human expectations, mores and behaviors to the specifications of Marxist master planners who Know Better, and whadya get without fail? As palpabale as any showcase for human ruination brought about in our lifetimes is the physical state of our grim, densely populated Inner Cities, sewers of human deprivation and degradation, people warped and enslaved by generations of government dependency. Detroit remains the shimmering showcase for what devastation Leftwing Democratic Party administrations can accomplish in just a few short years. Following this noble blueprint, other once glorious American cities such as San Francisco and De Blasio’s New York are close behind. The race is on to determine whether the proper term for such sociological suicide should be “Detroiting” or “Californication.” The dilemma isn’t whether socialist policies are guaranteed poison-high taxes, lethal regulations and bureaucracies, powerful unions, exploding public dependency rolls -but which cancerous urban center dies first. 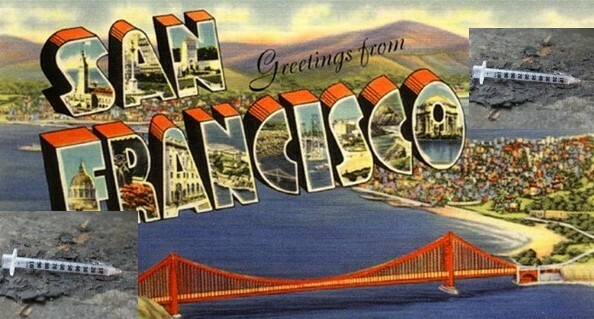 Who of us growing up in the 50s or 60s could predict the romance that was Tony Bennett’s San Francisco would morph into a grotesque Third World hellhole shunned by visiting conventioneers uneager to be stepping over homeless people and fearing for their personal safety. 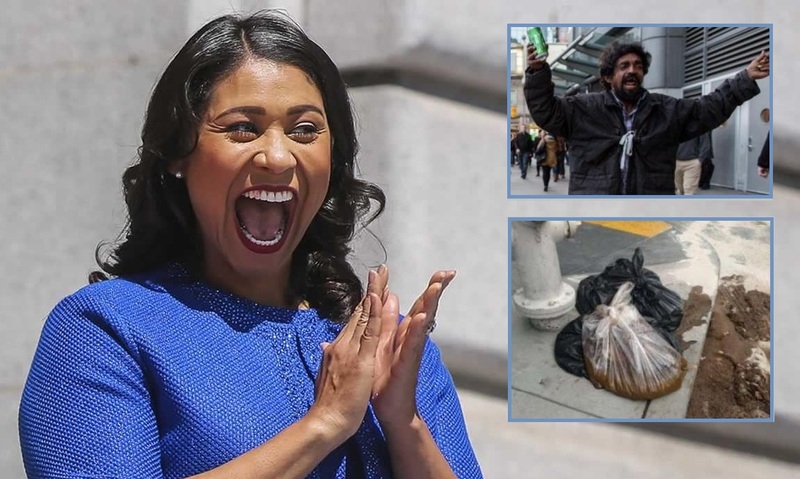 Its clueless mayor of the moment (SF’s latest Dem Party stooge going by the ironic name of London Breed) seems a bit confounded about her City By The Bay being a garbage dump of sidewalk feces, discarded needles, unwashed panhandlers and general cosmopolitan filth. 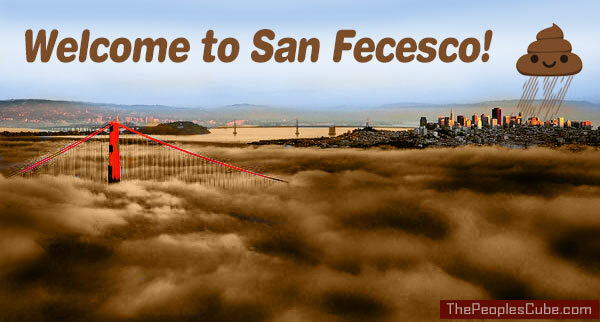 Why is San Francisco so dirty? Why is New York close on its heels? Why does Detroit continue to decompose? No mystery to anyone familiar with the results and consequences of corralling people onto those blighted urban plantations that mysteriously vote 113% Democratic.